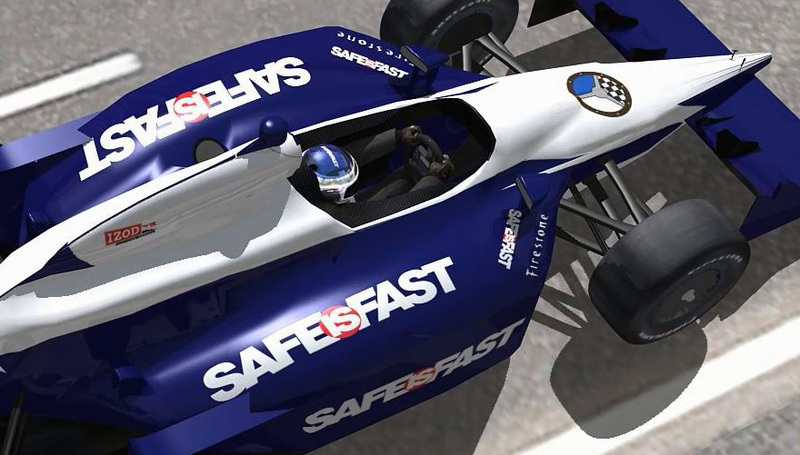 John has made a career of being the youngest-ever driver: first to be licensed and win a race in U.S. open-wheel road racing…2004 at age12 in the Skip Barber Series…also winning the Red Bull driver Search that year. Continuing in Europe in 2005 in Formula Renault as the youngest-ever to hold an FIA license, he scored a victory in 2006 Anderstrop. 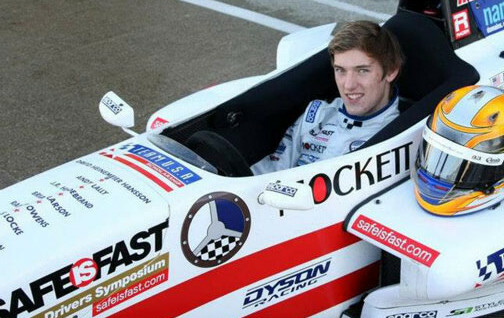 John became youngest-ever Atlantic Championship driver in 2008 also winning the Star Mazda title that year and the Atlantic Championship in 2009. He’s in line for an IZOD IndyCar Series seat in 2011.